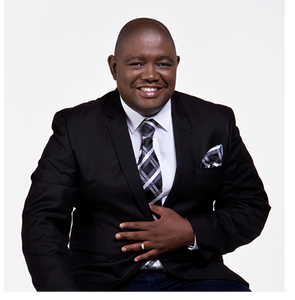 Did you know about our conference speaker – Siphiwe Moyo? Siphiwe is an author of 3 books, Bulls & Bears, Life lessons from the financial markets, #StagnationMustFall, 100 practical lessons that will activate your career progression and Via Midway, Navigating personal & Career transitions. If you want to hear Simphiwe speak make sure you book and pay for O.U.R. Conference to be held from 16-19 May 2019. Improve your Organisation’s Presentation Skills On A Point – Reward Edition Leadership Opportunities Introducing Brand Right! Mentoring Moments Presentation skills tip – Become your own audience!